Three Washington County commissioners met together in private on Monday, July 16, to discuss releasing the findings of two heated reports – one stemming from the allegations of sexual harassment aimed at Commissioner LeRoy E. Myers Jr. and another from a county investigation that identified Commissioner Jeff Cline as leaking information about the case – violating Maryland’s Open Meeting Act, according to two sources with knowledge of the meeting who spoke to A Miner Detail on background. Commissioners President Terry L. Baker, Wayne Keefer and LeRoy Myers met together in Clear Spring, Md. on the evening of July 16 at one of Myers’ properties – either at Myers’ home or his business office on National Pike – to solidify a strategy to release information from the two investigations during Tuesday’s county business meeting the following day, two sources confirmed. Sprecher eventually resigned her county position in September 2017. Myers continues to deny Sprecher’s allegations. During the July 17 commissioner meeting, Keefer, who was appointed to the commissioner board in 2016 by the Washington County Republican Central Committee, made the motion to release the two reports with redacted information, claiming to release the reports under the guise of transparency. Myers seconded Keefer’s motion. Commissioners John Barr and Cline voted against Keefer’s motion. Baker broke the tie in favor of releasing the two reports. County Attorney John M. Martirano pushed back against Keefer’s idea to release information from the reports, stating publicly that doing so would be against his recommendation. “It’s a confidential report. It has a lot of confidential information in it,” Martirano said. Commissioner Cline also pushed back against releasing the information contained in the reports. 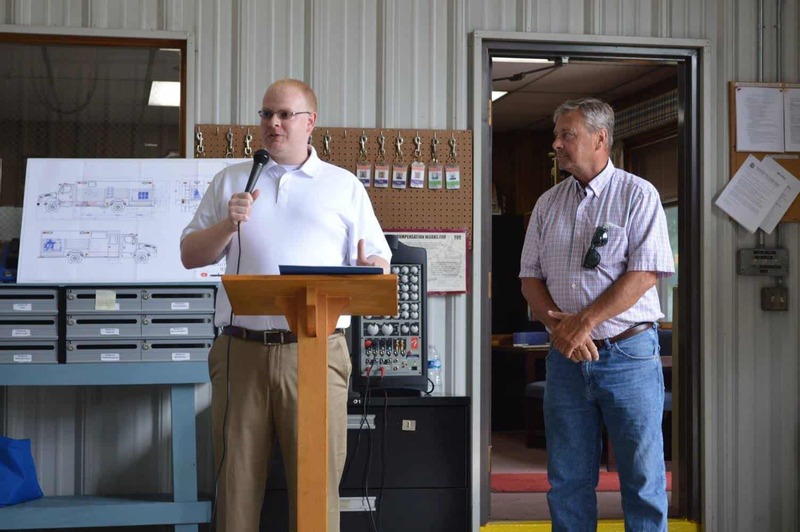 “Not one employee ever in the future in Washington County will ever come forward to reveal alleged wrongdoing” if they believe their name will be revealed. 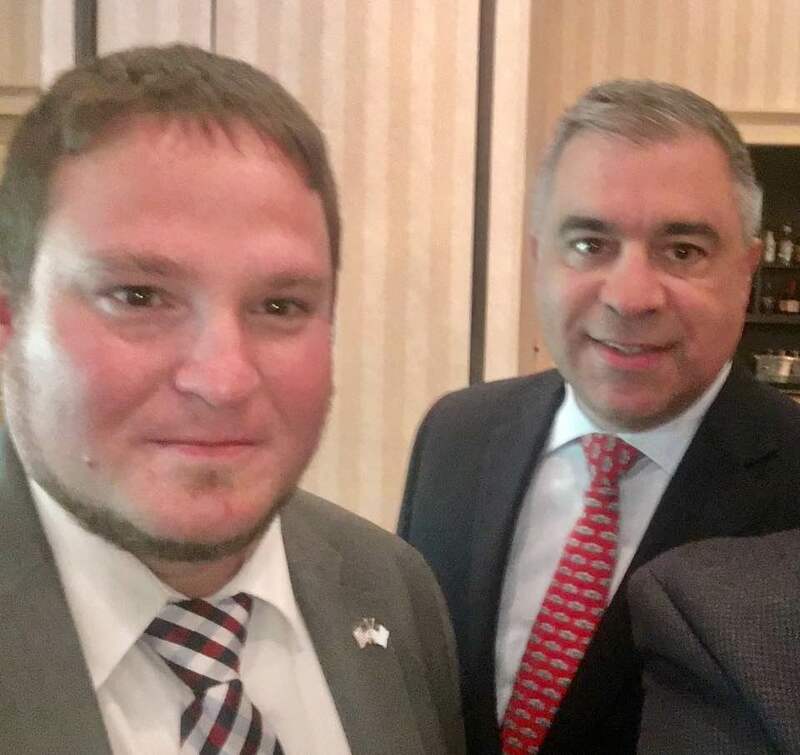 A county official who agreed to speak to A Miner Detail on background said that if Keefer, Baker and Myers failed to advertise their meeting and produce an agenda, their private meeting would be in violation of Maryland’s Open Meetings Act. Another county employee who routinely attends county commissioner meetings told A Miner Detail on background Monday that Myers, Baker and Keefer typically meet in Myers’ office before Tuesday commissioner meetings and decide the agenda items in secret. “LeRoy, Wayne and Terry have been meeting frequently for over a year and a half behind closed doors without Jeff and John,” the county employee told A Miner Detail. Commissioner Barr told A Miner Detail on Monday that he was “not aware” that his commissioner colleagues – Baker, Myers and Keefer – met prior to the release of the reports. Cline, when reached Monday, also told A Miner Detail that he was not informed of the July 16 meeting between Baker, Myers and Keefer. “To the best of my knowledge, there was no public notice nor was I personally informed,” Cline said in a text message to A Miner Detail. Baker, Keefer and Myers have not responded to A Miner Detail’s emailed request for comment. A Miner Detail carbon copied Hagerstown attorney Bruce Poole to the same email. Poole represents both Myers and Baker in separate legal matters. Poole has not responded. 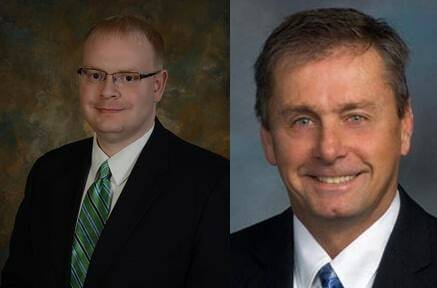 Republicans Cline, Baker and Keefer are running for re-election this year. Baker and Keefer are often spotted campaigning together throughout the county. Barr, who recently left the Republican Party and registered as an unaffiliated, is also seeking another term on the commissioner board.